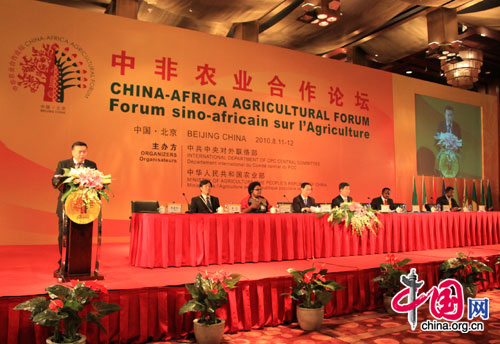 In December 2015, Chinese President Xi Jinping flew into South Africa for the Forum on China-Africa Co-operation with great fanfare. There were lots of announcements about prospective investments across Africa. Agriculture featured prominently. 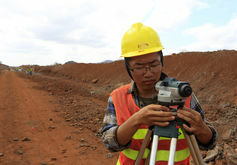 But what is the real story of China in Africa on the ground, beyond the hype? Chinese migrants supply specialist foods to burgeoning expatriate populations.